One of our most popular floor plans, Endless Summer 3 by Neal Communities features at its heart a open and welcoming common living area that encompasses the kitchen, breakfast nook, great room and formal dining room. Cooking up a meal in the gourmet kitchen with island and walk-in pantry is a pleasure. If you want to dine al fresco, add an outdoor cooking wall on the large lanai, entered through sliders in the great room. The lanai also offers the option of a pool bath. The opulent master suite includes the option of an elegant coffered ceiling in the bedroom and features two walk-in closets and master bath with a French door entry, dual sinks, walk-in shower, optional garden tub and a private water closet. 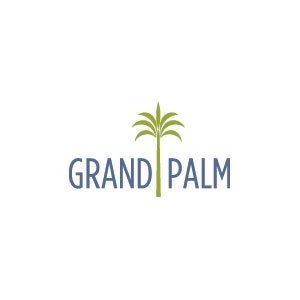 Explore Grand Palm in Venice and tour the model homes. Call to learn more and schedule an appointment today.